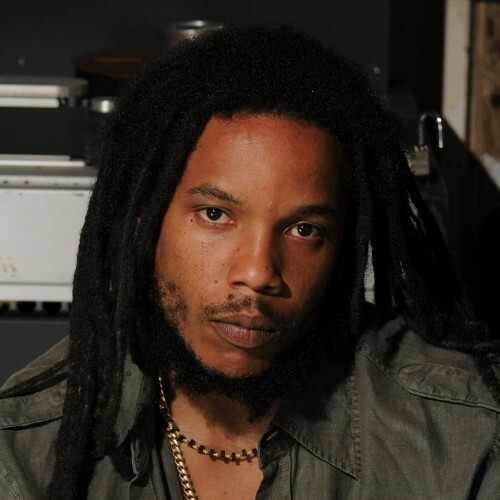 Stephen “Ragga” Marley is the second eldest son of reggae legend Bob Marley and Rita Marley. He was raised in Kingston, Jamaica and started singing professionally at seven-years old with his elder siblings Ziggy, Sharon and Cedella as The Melody Makers. 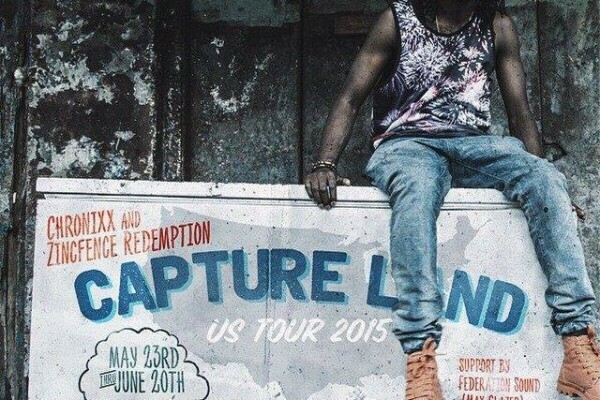 The singer/songwriter/musician/producer has consecutively landed #1 on the U.S. Billboard Reggae Album Chart for all of his solo albums and has earned a total of eight Grammys for Best Reggae Album. He won this accolade as a solo artist for Mind Control, Mind Control Acoustic and Revelation Part I: The Root of Life, as producer for Damian “Jr. Gong” Marley’s Half Way Tree and Welcome To Jamrock and as a member of Ziggy Marley & The Melody Makers for Conscious Party, One Bright Day and Fallen Is Babylon. His forthcoming album Revelation Part II: The Fruit of Life, will be released on Ghetto Youths International, his label co-owned with his brothers Damian and Julian. The album is the second installment in a two part series, following Revelation Part I: The Root of Life (2012). Whereas The Root of Life is a celebration and preservation of roots reggae filled with powerful messages, enriching spirit and live instrumentation,The Fruit of Life will utilize a diversified sonic palette to express the far-reaching impact Jamaican music has had on various genres, especially hip hop. The new album features a variety of guest collaborations with Rick Ross, Dead Prez, Rakim, DJ Khaled, Busta Rhymes, Wyclef Jean, Shaggy, Black Thought (of The Roots), Bounty Killer, Sizzla, Capleton, Damian “Jr. 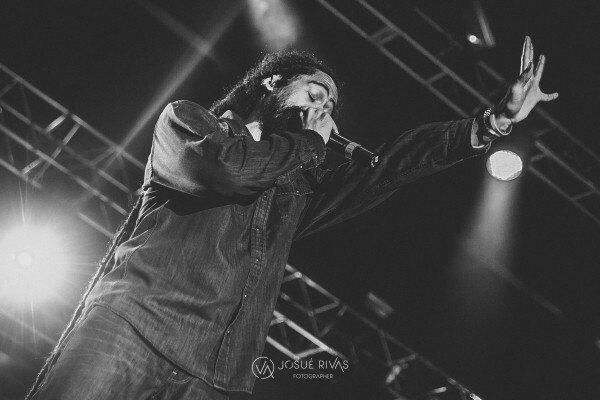 Gong” Marley, Ky-mani Marley, Jo Mersa and more. In 2014, Stephen toured the United States throughout the spring and summer to gear up for the release of the upcoming album.